AiPT! 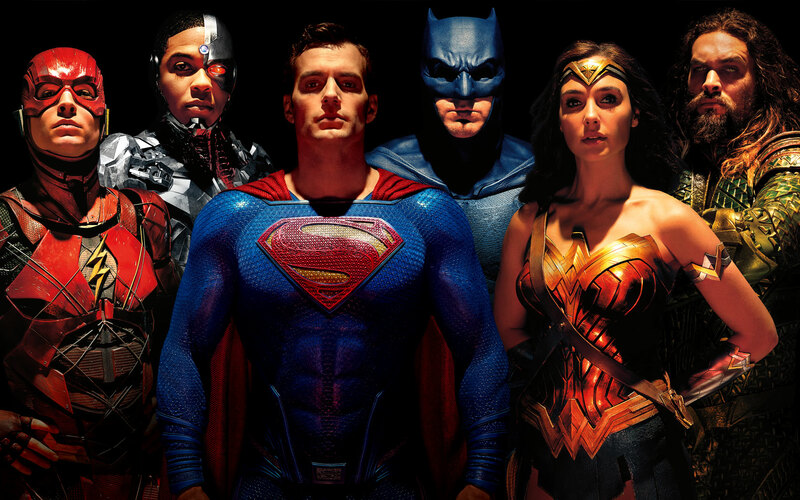 Podcast episode 41: Dissecting the DCEU – AiPT! This week the AiPT! Podcast discuses Dave Bautista, Moviepass, and dissects the DCEU. Jason Segarra and David Hildebrand are once again joined by Movie Editor, Nathaniel Muir. Will this guy ever leave? This week the gang dissects the DCEU. What they have gotten right? What have they done wrong? Should they stop trying to catch up to Marvel and just their stories? Also up for discussion is Dave Bautista’s words on James Gunn earlier this week and thoughts on the trainwreck known as Moviepass. Nate still has his poor tastes. And our weekly picks! So sit back and enjoy the latest AiPT! Podcast!